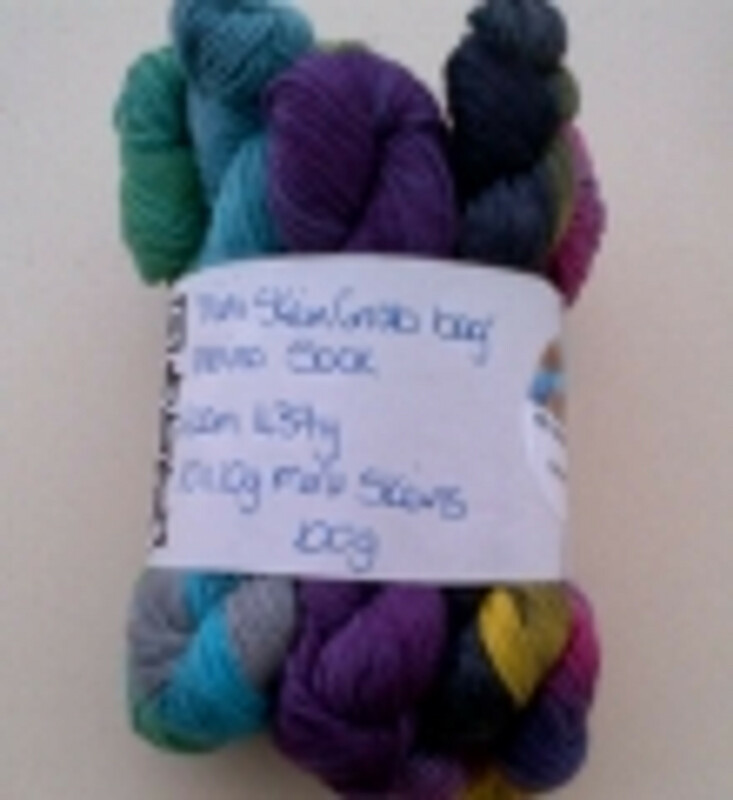 This pack of 10 x 10g hand-dyed mini skeins have been created by Dye Spin Knit in a range of colours (note: the colours differ per pack). The mini skeins have a wide range of uses including adding a colourful edge or border to existing projects, creating toys or doll clothes and in the creation of blankets. The skeins are perfect for knitting the Beekeeper's Quilt on Ravelry (from Tiny Owl Knits on Ravelry).